You will receive a link via email to download your order. You will receive September-January within 48 hours. Future collections will release on the 15th of the preceding month. 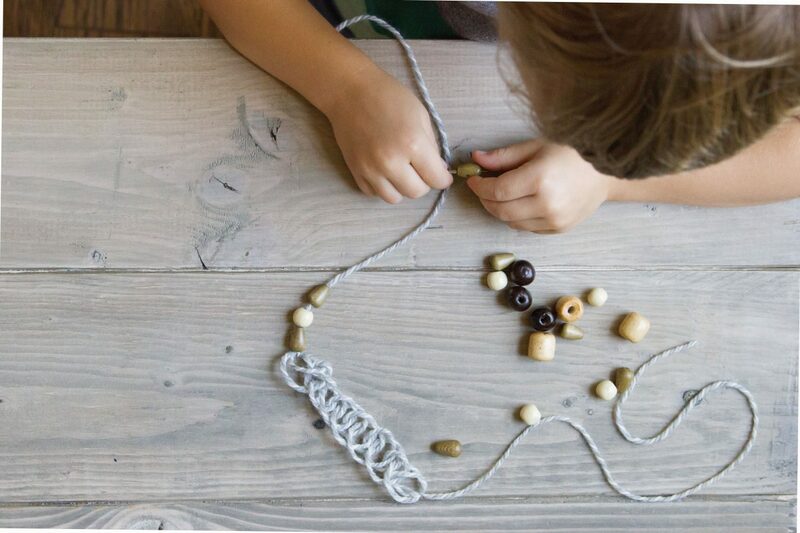 With the Rooted Childhood full collection, you’ll receive 12 months of inspiration for connecting with young children through handicrafts. THIS IS A DIGITAL PRODUCT. This is a digital product. Your download will include a file with printing recommendations.